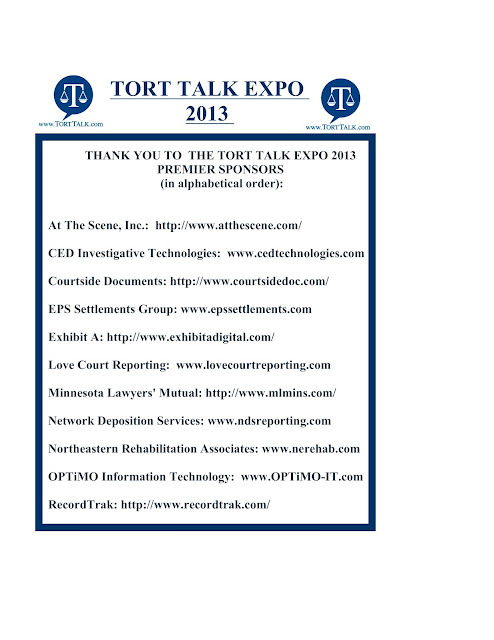 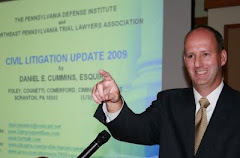 The Tort Talk Expo 2013 CLE Seminar is set to take place tomorrow, Thursday, April 18, 2013 in the Seasons Ballroom (same place as last year) at the Mohegan Sun Casino beginning with Registration at 12:30 pm. 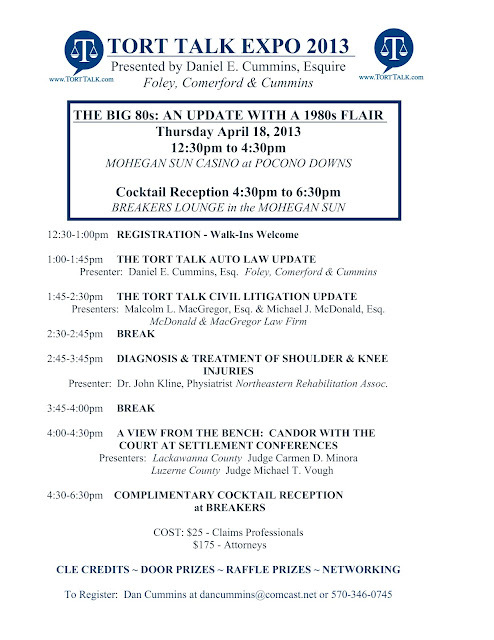 Walk-ins are welcome. 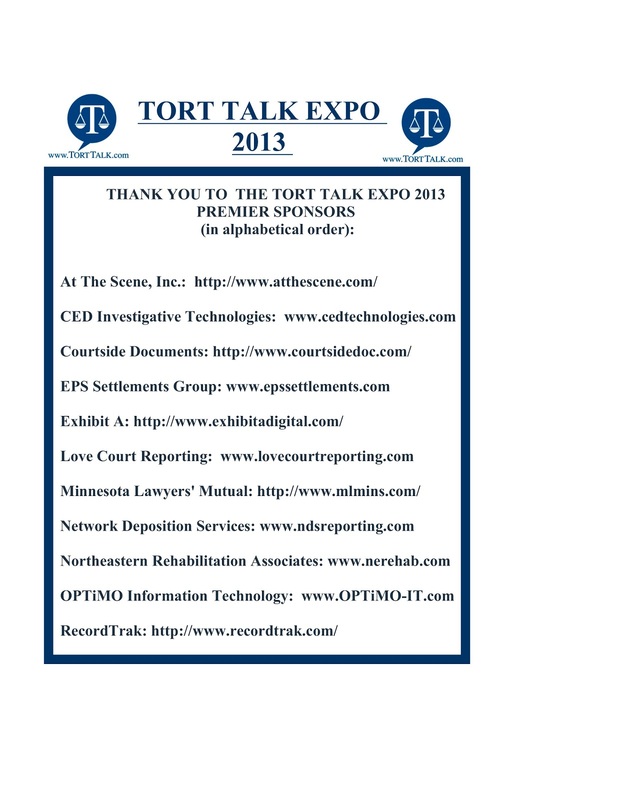 Please bring check made out to "Tort Talk" (I do not have credit card capabilities).